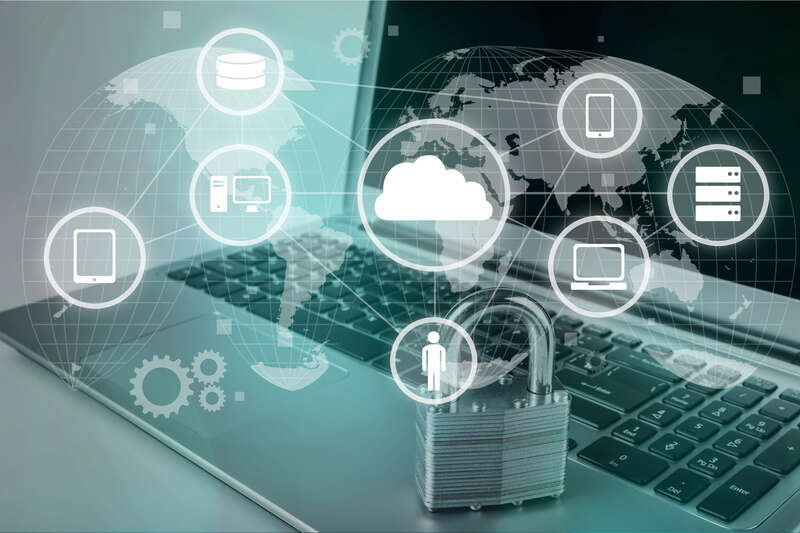 Small businesses are becoming targets for more and more cybercriminals seeking to access sensitive data, and they are well aware that small businesses have limited resources or personnel dedicated to systems security. To combat cyber-attacks, the Department of Homeland Security established October as National Cyber Security Awareness Month to educate the public about cyber security. Most small businesses lack the resources to hire a dedicated staff member to protect against cyber threats, and often have to be creative in the ways and methods they use to protect themselves and their employees. Here are a few commonly used, but effective, techniques that other small businesses have used to help stay protected in this ever changing environment. The first, and most obvious, precaution to take is to install, use, and regularly update antivirus and antispyware software on every computer used in your business. Such software is readily available online from a variety of vendors. Educate your employees on safe social media practices at work and ensure that you have a firm set of rules governing employee conduct online. Some employees might be introducing competitors to sensitive details about your firm’s internal business. Employees should be taught how to post online in a way that doesn’t give away any trade secrets. Safe social networking can avoid serious risks to your business. Also, training staff not to be duped by browser alerts such as “you require a plugin to view this content” should be a constantly updated cybersecurity measure. Control access to your company’s computers and network components. Prevent access or use of business computers by unauthorized individuals. Laptops can be particularly easy targets for theft, so make sure they are stored and locked up when unattended. Finally, if you have a Wi-Fi network for your business, make sure it is secure and hidden. To hide your Wi-Fi network, configure your router so that it does not broadcast the network name, known as the Service Set Identifier (SSID). Also, make sure that passwords are required for access. It is also critical to change the administrative password that was on the device when it was first purchased. These are just a few of the common, but often overlooked, precautions that your small business can use to help keep you protected and still not break the bank.